The 6V offers a more affordable option for most street and mild marine applications. It has increased in popularity for street applications due to its size. 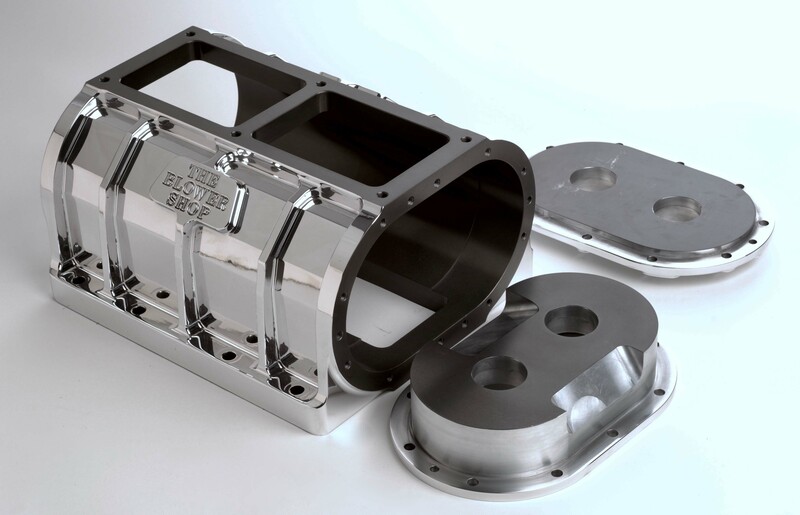 The 6V-71 case uses the same inlet and outlet, and bolt pattern as the 6-71, and fits the standard 6-71 manifold. Molded for stop light to stop light, tire-smokin' boost. 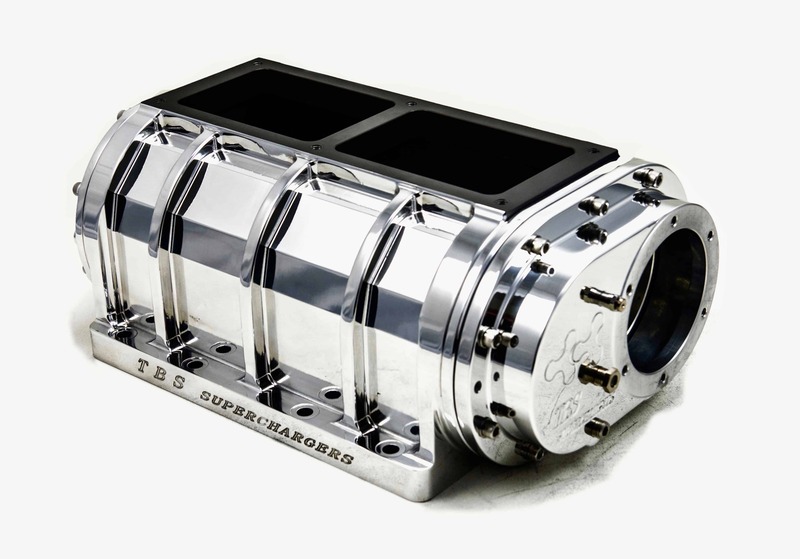 The 6V displaces 327 cubic inches of air per revolution. 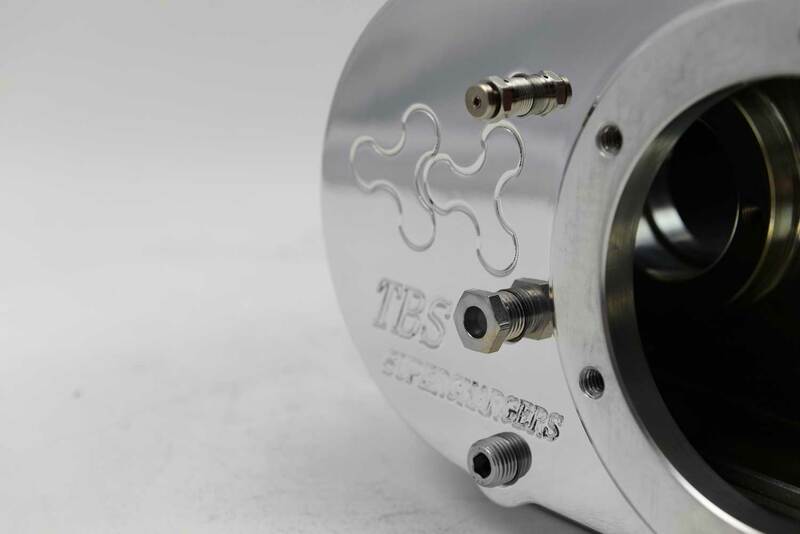 It showcases great throttle response due to its 12” long, large diameter 3 lobe rotors. 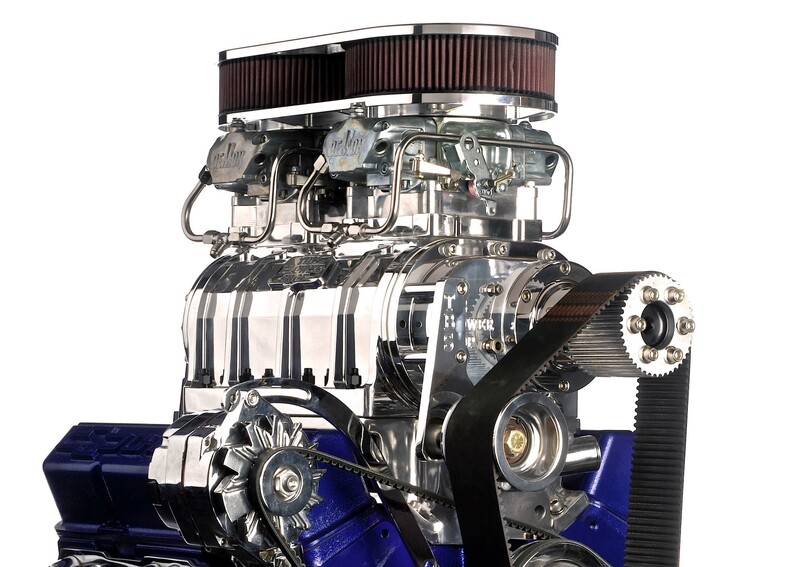 This allows for a slightly higher rotor speed, which gives a better signal to the carburetors. 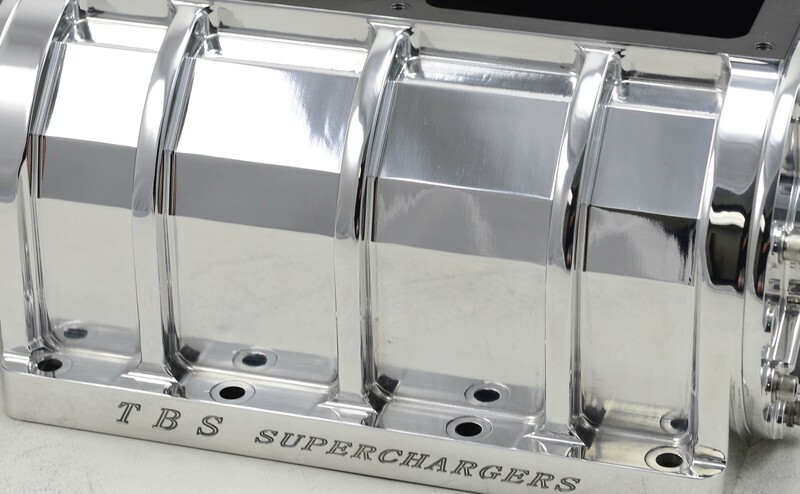 The recessed bearing plates are based on a similar design as our race blower, which allows for a cooler inlet charge and reduces the horsepower necessary to turn the supercharger.